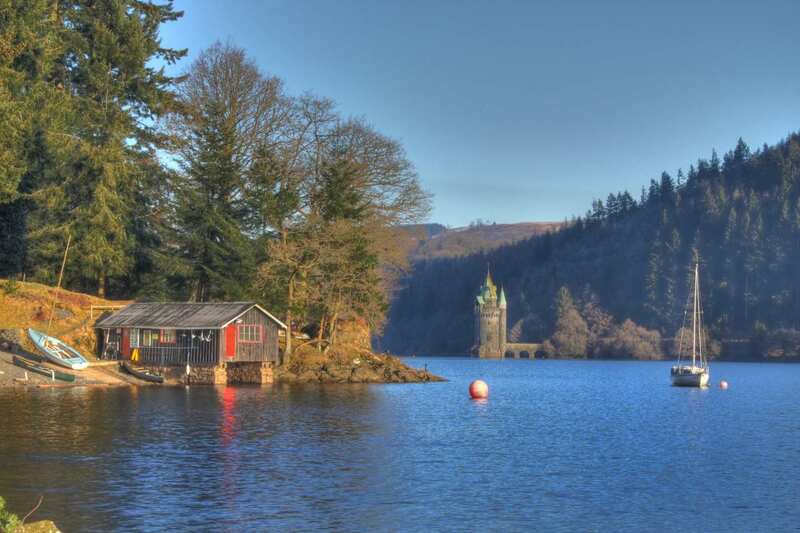 Immerse yourself in this self-guided walking holiday along gentle riverbanks and through historic scenery, with maps, accommodation and luggage transfer provided. 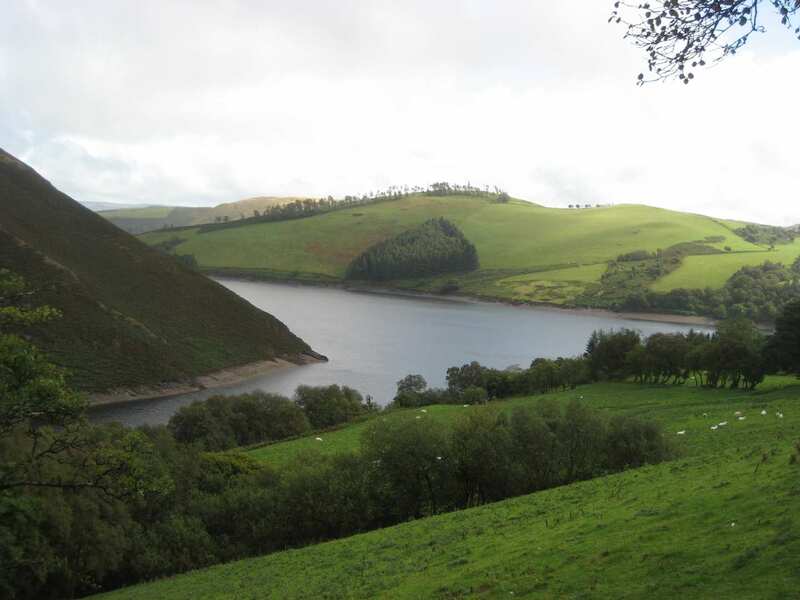 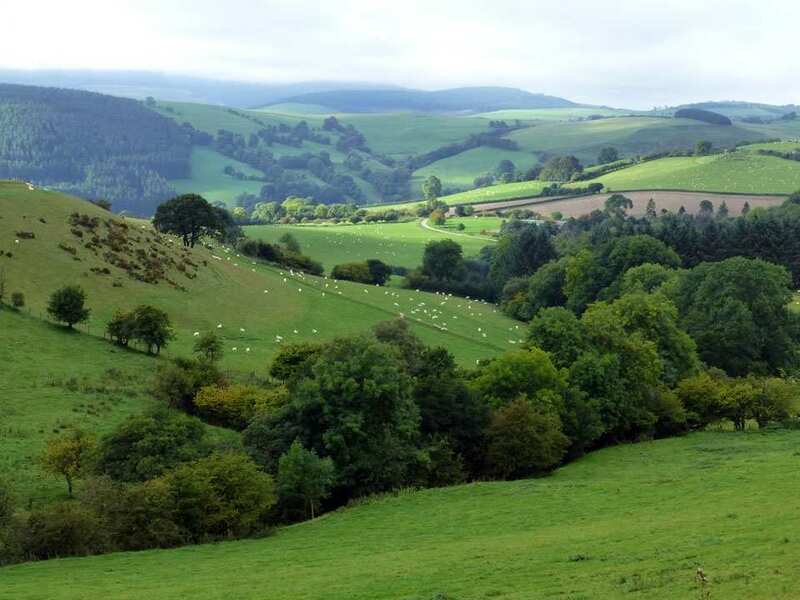 A walking holiday tracing the history of Owain Glyndŵr through the spectacular landscape of Mid Wales. 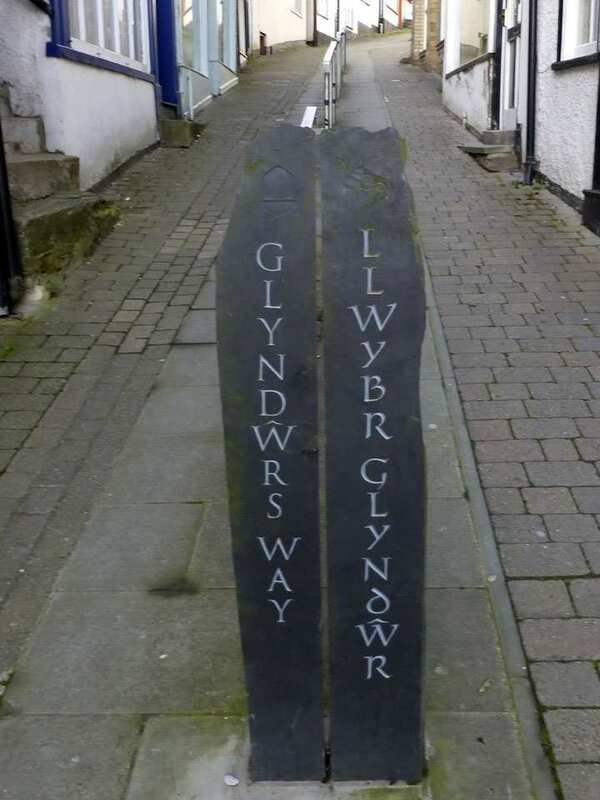 In the early 15th century, Owain Glyndŵr led an ill-fated rebellion against English rule. 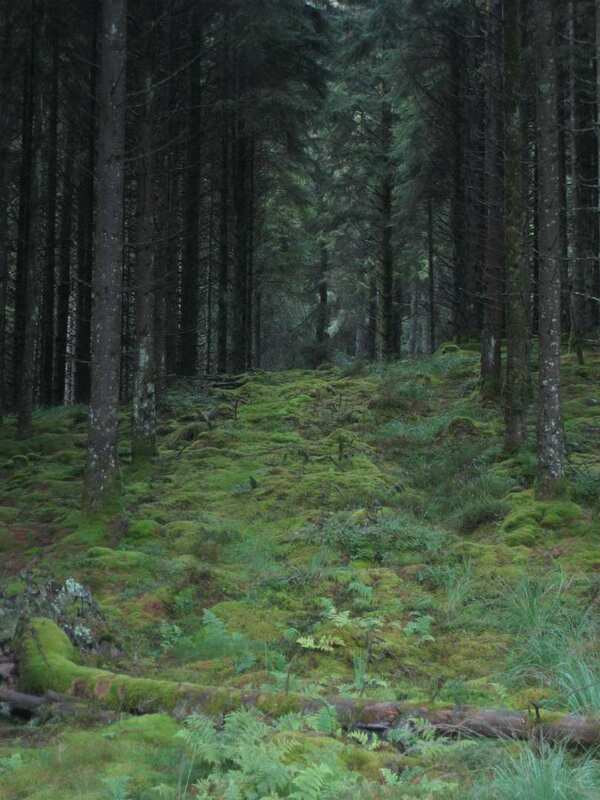 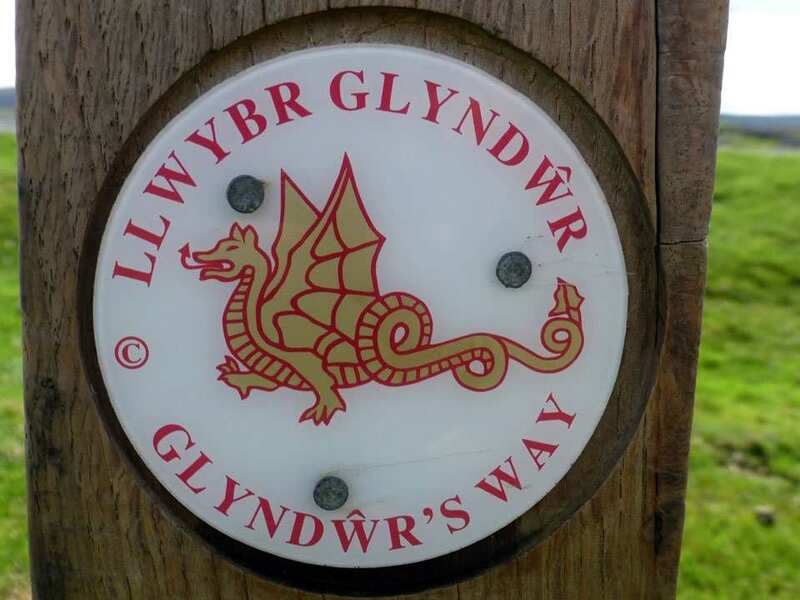 This superb walk through some of the finest scenery in Wales visits many of the sites connected with his campaign for an independent Welsh nation. 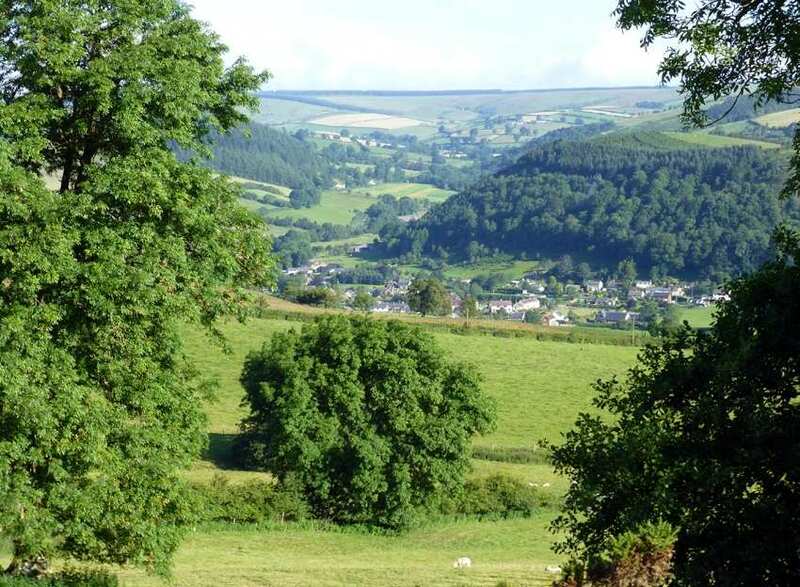 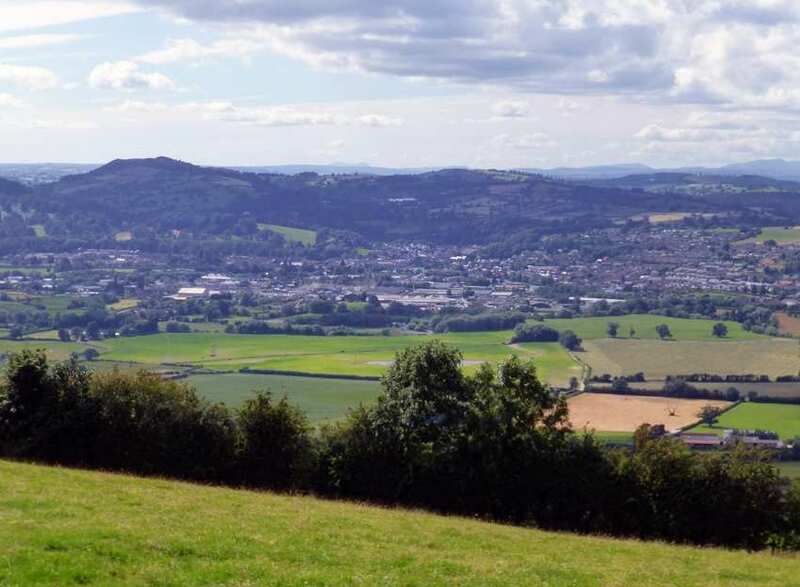 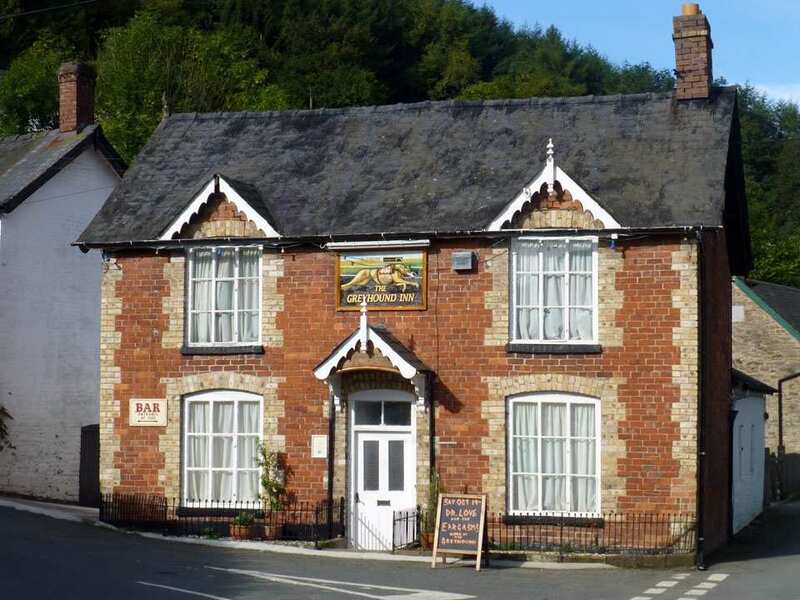 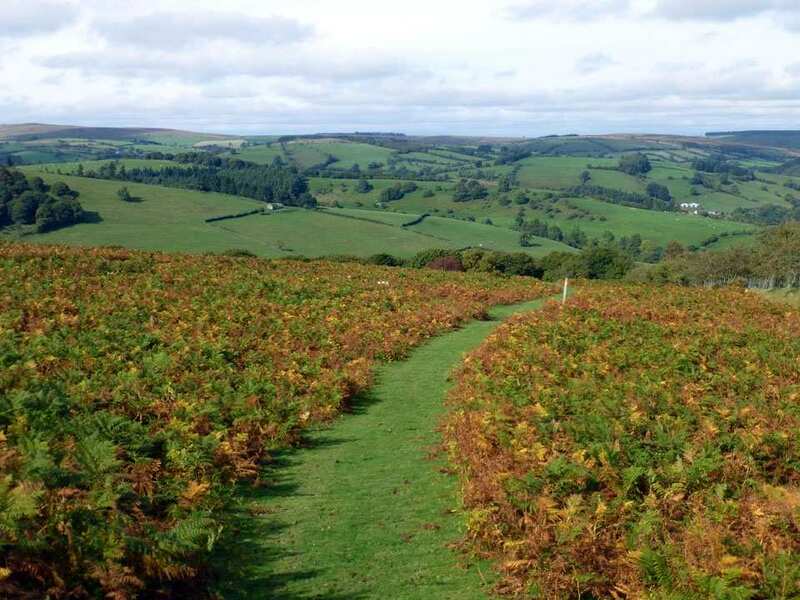 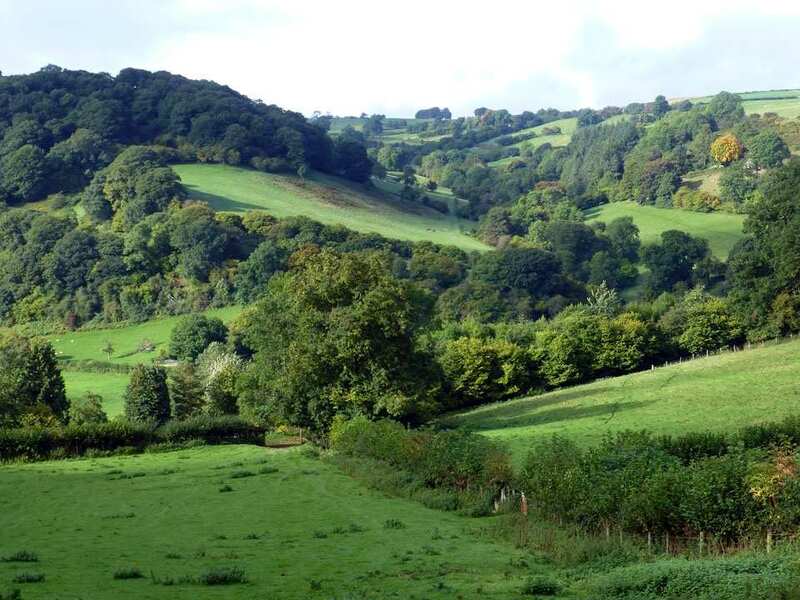 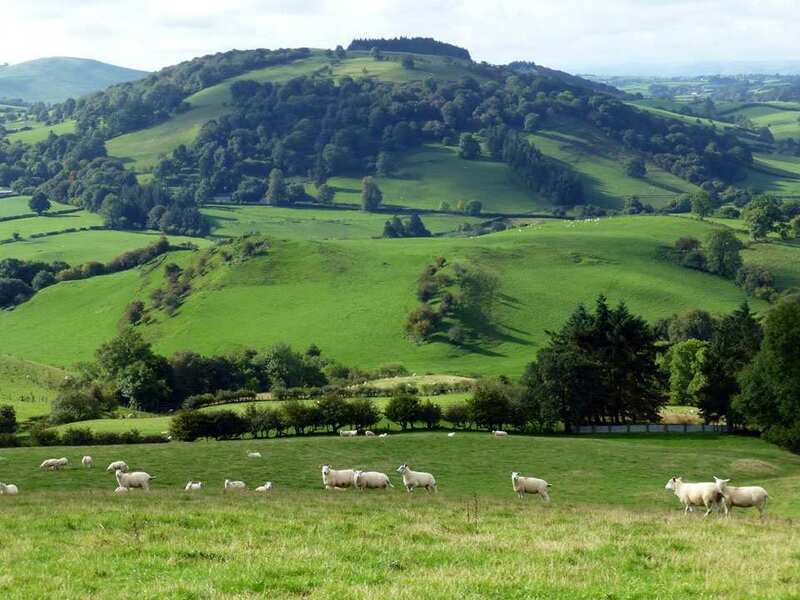 Beginning in the old market town of Knighton on the English border, the walk enjoys a landscape of rich farmland, rounded hills, quiet forests, gentle riverbanks and hidden valleys, with excellent, far-reaching views throughout. 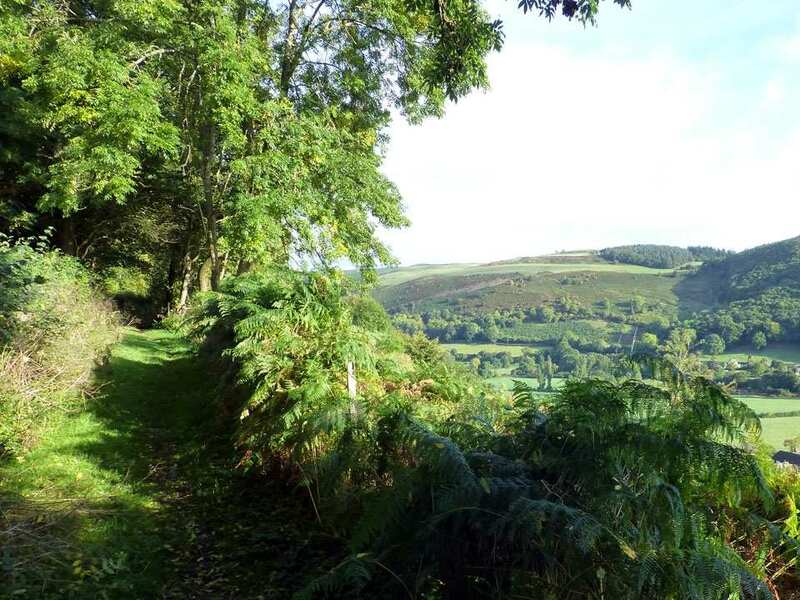 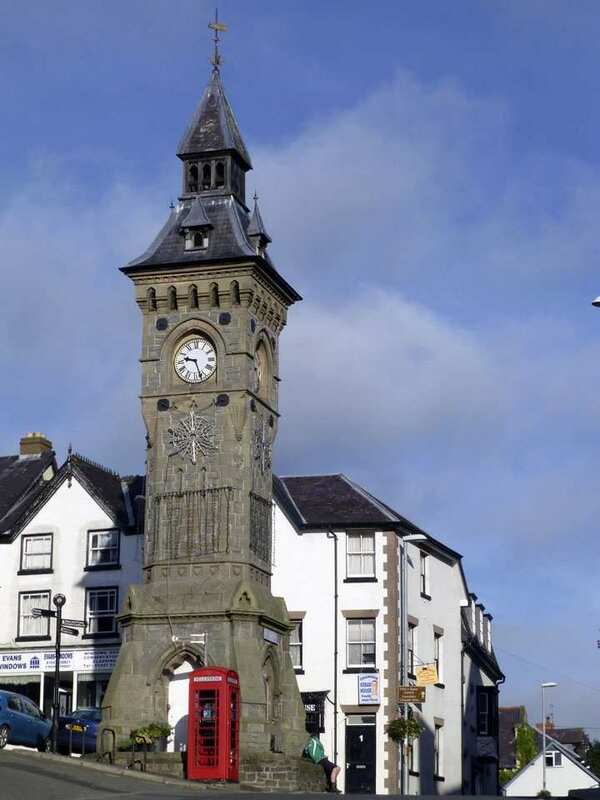 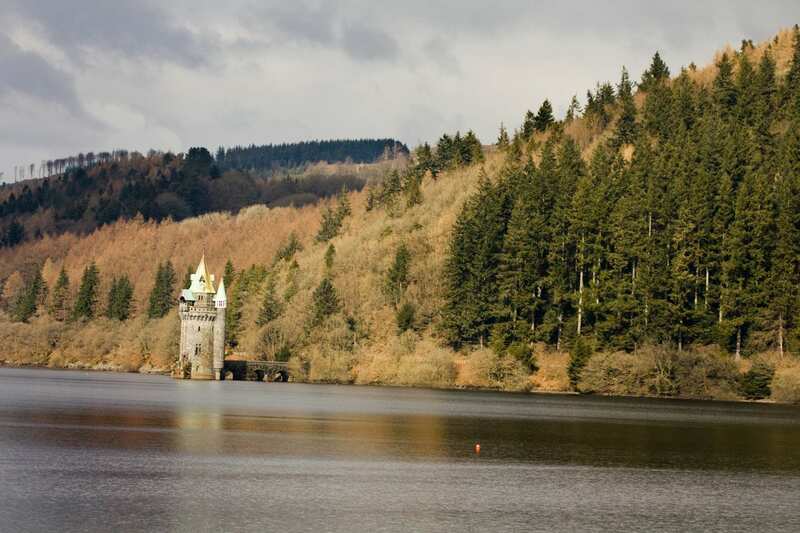 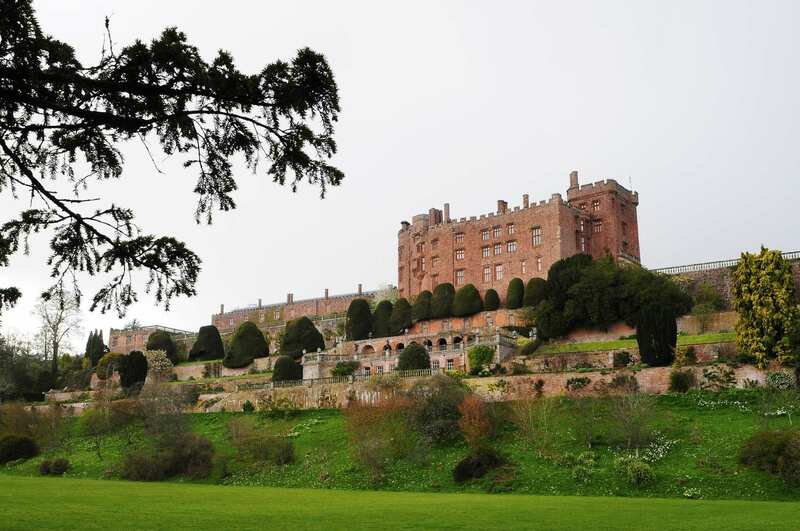 As well as many wonderful little settlements, the trail boasts a wealth of amazing history to discover, with landmarks of interest including the ruins of Abbey Cwmhir and the magnificent Powis Castle.